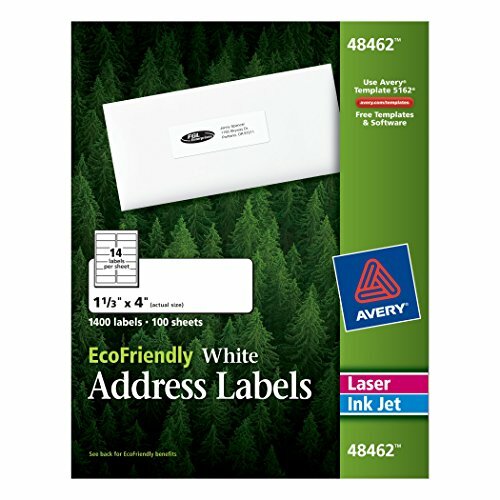 A natural choice for getting the job done right and doing right by the environment. 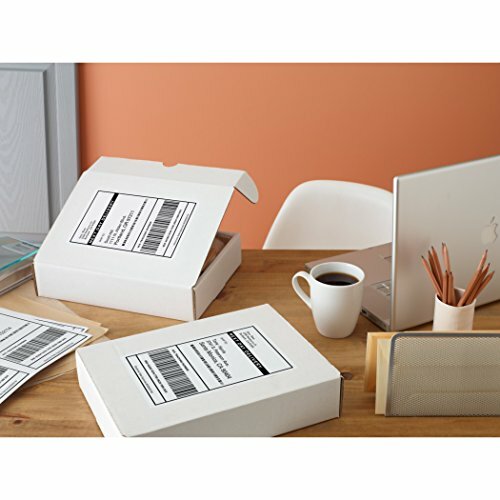 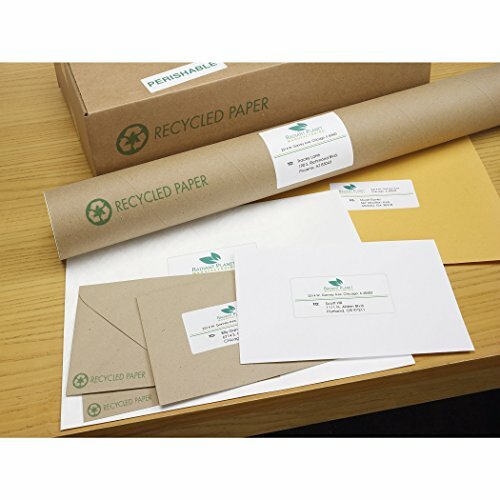 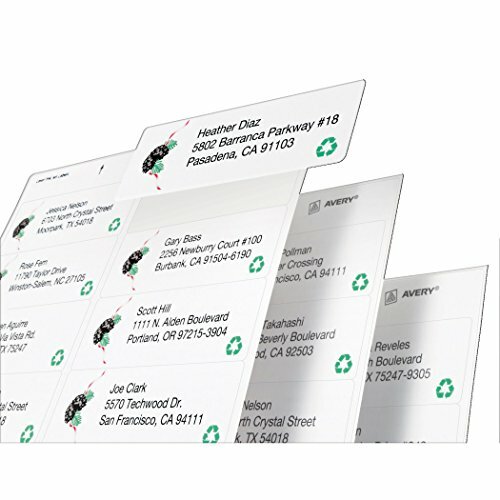 Labels are made of recycled paper material and incorporate a water-based 100% recyclable adhesive. 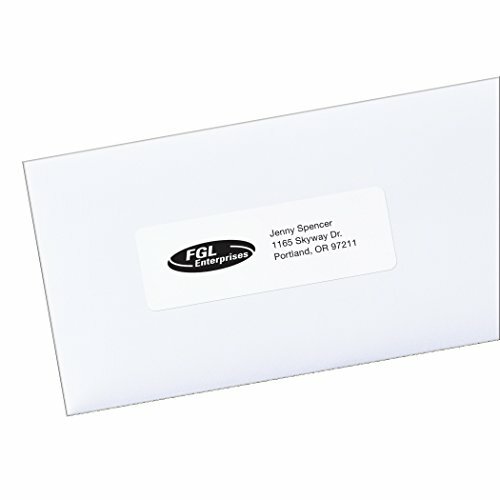 Label paper is processed chlorine-free. 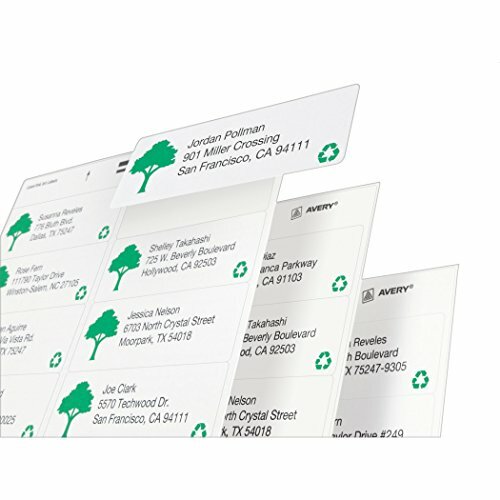 Easy to use with free Avery templates and software See product package for details. 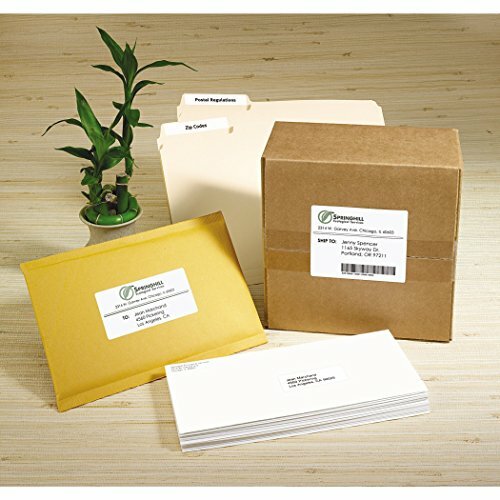 Inkjet and laser printer compatible.